1. 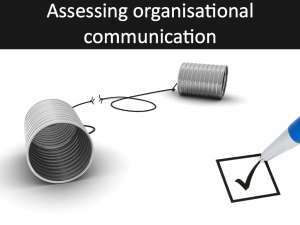 Organisational communication importance – How effectively is important communication communicated with others, information essential to their work? 2. 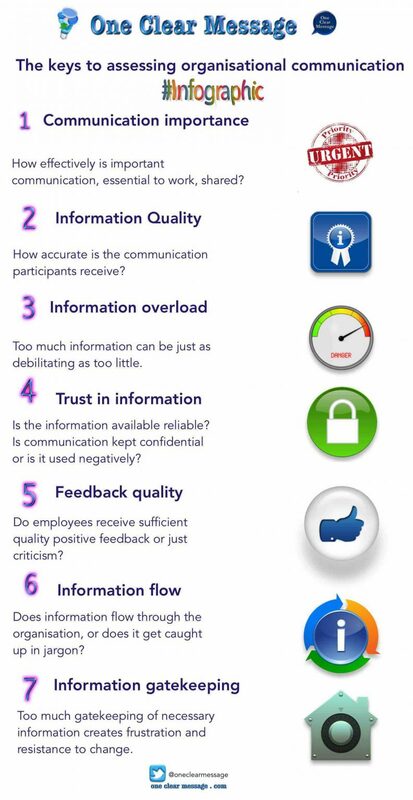 Information Quality – How accurate is the communication participants receive? Is the information accurate and available when required, or is there a lack of information and satisfaction with the communication available? 3. Information overload – Are survey participants flooded with more information than they can utilise? Do they get too much information that is not necessary? Too much information can be just as debilitating as too little. 4. Trust in information – Is the information available reliable? 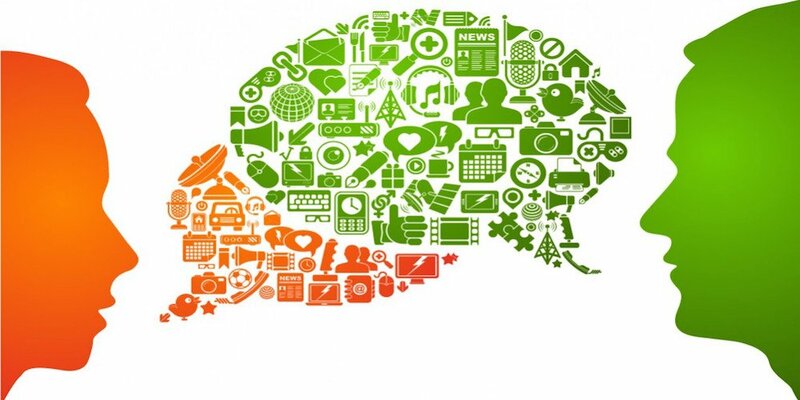 Is communication kept confidential or is it used negatively? Information needs to be accurate and used appropriately. When people feel what they say may be used against them they tend to be less open and honest. 5. Feedback quality – Do employees receive sufficient quality positive feedback on their contributions and conduct in the organisation, or do they receive only criticism? 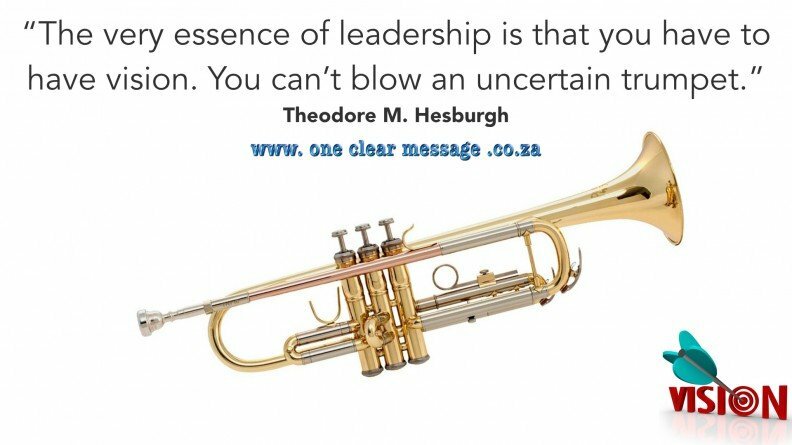 Too much criticism and not enough support and appreciation leads to a loss of key talent. 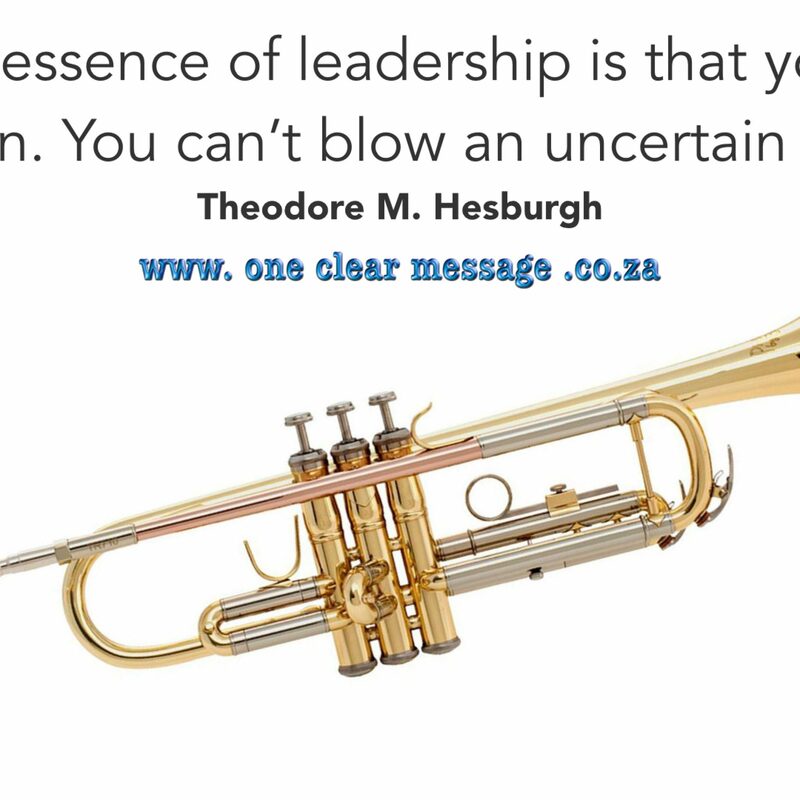 Part of employee engagement is knowing how you fit into the organisation and that their contributions matter. 6. Information flow – Does information flow through the organisation, or does it get caught up in jargon? Can the vision and mission easily be shared or is it lost in translation? Employees want to know what to do and why it matters. 7. Information gatekeeping – Can information be easily discovered or communicated to others easily or are there obstacles which impede the flow of information? Too much gatekeeping of necessary information creates frustration and resistance to change. Don’t … don’t, Do take action!